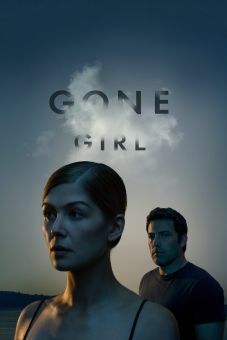 Divorce lawyer Danny De Vito warns his prospective client that the story he's about to tell isn't a pretty one, but the client listens with eager intensity -- as do the folks out there in the movie in the audience. 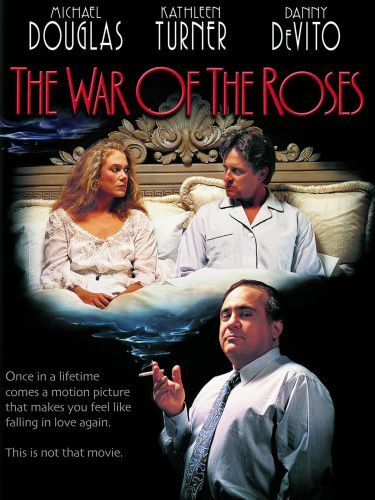 The War of the Roses can best be described as a slapstick tragedy concerning the decline and literal fall of a marriage. After 17 years, Oliver (Michael Douglas) and Barbara (Kathleen Turner) Rose want a divorce. Not for this couple is there anything resembling a "civilized understanding": Barbara wants their opulent house, and Oliver isn't about to part with the domicile. 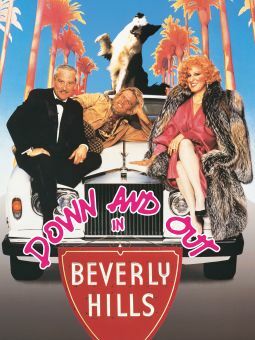 Barbara nails the basement door shut while Oliver is downstairs, Oliver disrupts Barbara's fancy party by taking aim at the catered dinner, Barbara lays waste to Oliver's sports car....and so it goes, culminating in a disastrous showdown around, about and under the living room's fancy chandelier. DeVito and screenwriter Michael Leeson never let us forget that the couple's self-indulgent imbroglio exacts an awful price upon their children (Sean Astin and Heather Fairfield). The War of the Roses was adapted from the novel by Warren Adler.